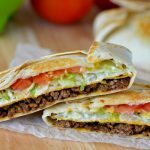 Grilled Cheeseburger Wraps are everything you love about a cheeseburger all wrapped up in a flour tortilla. 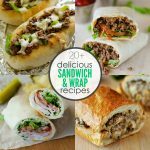 These wraps are terrific for a quick and simple dinner! I made these Grilled Cheeseburger Wraps a while ago, but forgot about them until I was scrolling through my camera the other day. 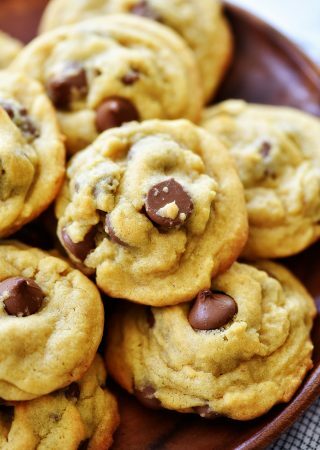 I’m sad I didn’t post this recipe sooner because they were SO good! 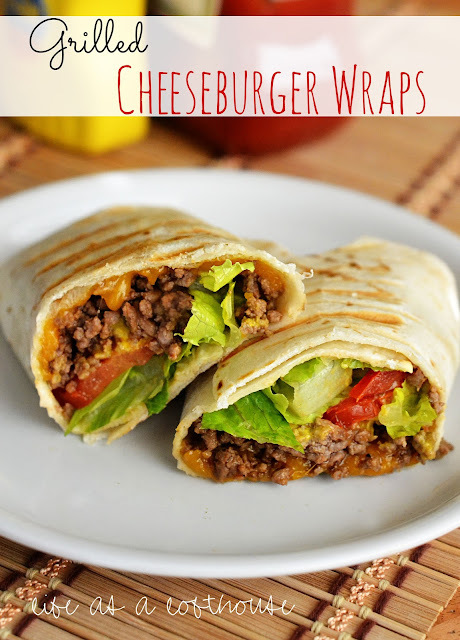 They are everything you love about a good cheeseburger all wrapped up in a flour tortilla. I think they’re a fun change-up to the every day cheeseburger. 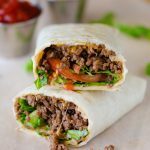 These yummy wraps are filled with lean ground beef, lettuce, tomato, a little cheese, and wrapped in a flour tortilla. So good. You can make them even healthier by using low-carb tortillas and skipping out on the cheese. 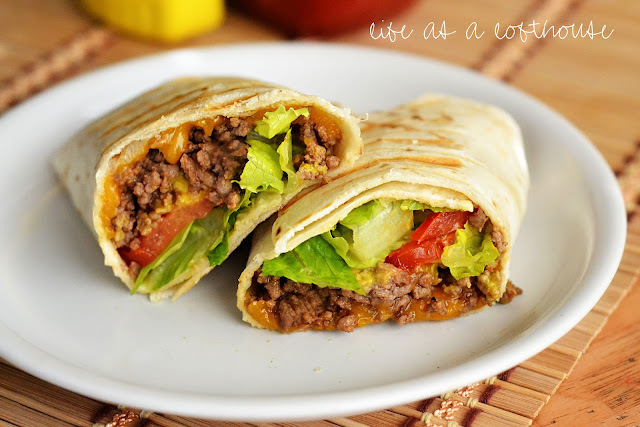 Cheeseburger fixings wrapped up in a flour tortilla then grilled. These are delicious! Brown and crumble ground beef in a large non-stick skillet over medium-high heat. Drain any grease. Add Worcestershire sauce, ketchup, minced onion and salt and pepper to beef. Stir to combine. Reduce heat to low and let mixture heat thoroughly, about 5 minutes or so. Sprinkle some cheddar cheese down the center of each tortilla. Add a few heaping Tablespoons of the beef mixture on top of cheese. Drizzle a little mustard (and more ketchup, if desired) on top of the beef, and then add a couple tomato slices. Roll up each tortilla burrito-style. These sound and look way good! This looks yummy and love that the ingredients are simple!! Trying it ASAP! 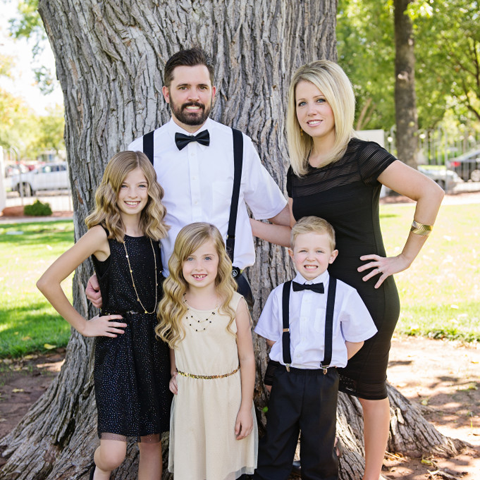 I just LOVE this blog!!!! 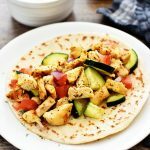 You have the best recipes / tutorials I have come across. You make it look so easy that I am actually willing to try them without trepidation! This looks like a great easy week night option. Thanks for the great recipe, I can’t wait to try these. 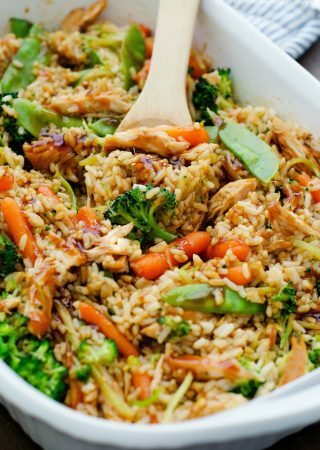 Found this recipe yesterday and eating it tonight..my mouth is already watering! Found this on Facebook and decided to make it tonight. SOOOO GOOD!!! Definitely going to keep this recipe 😀 Thanks for sharing!! I just found your blog and Facebook page. All your recipes look so amazing. I’ve already picked out several I’m going to make and only alter to make a healthier version (my hubby is very health conscience). Thank you so much! These are SO good. We use ground turkey and add sim diced jalapeño for a little kick. This is a once a week recipe in our house. Thank you for this! !